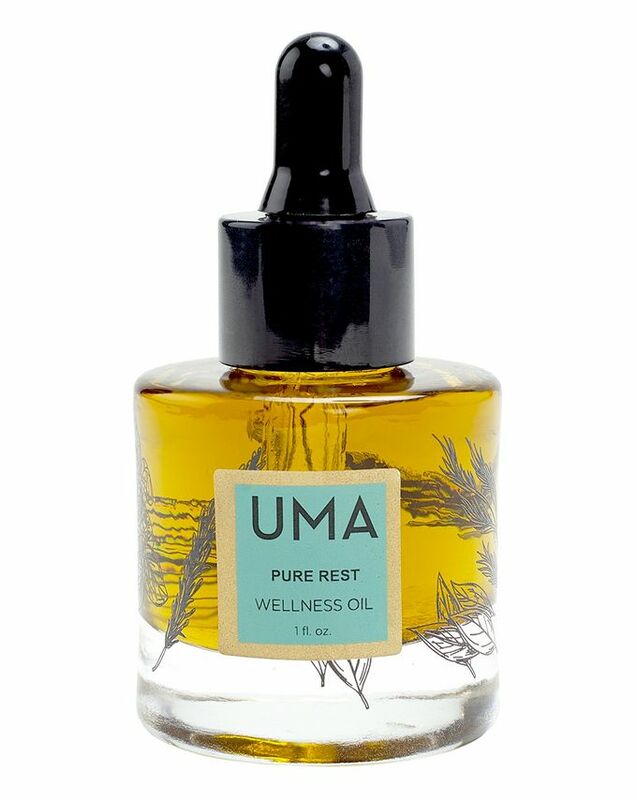 The ultimate way to unwind at the end of a long day, Uma’s Pure Rest Wellness Oil is incredibly Ayurvedic and rich in soul-soothing botanical extracts to aid relaxation, alleviate anxiety and promote a deep, recuperative slumber. Ideal for all those who wrestle with periods of wakefulness, or who have difficulty ‘switching off’, this harnesses the synergistic principles of Ayurveda – an ancient Indian science of natural medicine, geared towards establishing the ideal mind-body balance by synchronising our personal energy fields – to encourage the release of tension and restore an overall sense of wellbeing. 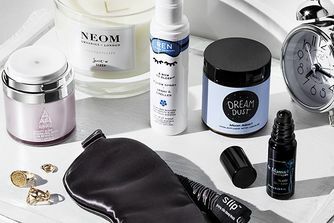 Extracts of centella asiatica, bacopa monnieri, acorus calamus, convolvulus pluricaulis and sida corfifolia are then suspended in a nourishing jojoba oil base, to relieve nighttime restlessness and ease the day to night transition. Start by massaging your feet, and gently warming up the area between your toes. Apply 4-5 drops of Pure Rest between your toes and onto the bottom of your feet, massaging the oil in gently for 2-3 minutes. I never thought that this would exceed my expectations quite so much, as many products promise such relaxation effects especially if you are tired from work. But, when I use this I feel incredibly relaxed and calm and now this is regularly in my routine I have much better sleep now. What amazes me with this product is that it really relaxes your body and keeping you calm. It is really good to apply this oil when you are tired and you can sleep really well. An Oil Like No Other! Having a good sleep can really gives you better performance at work. 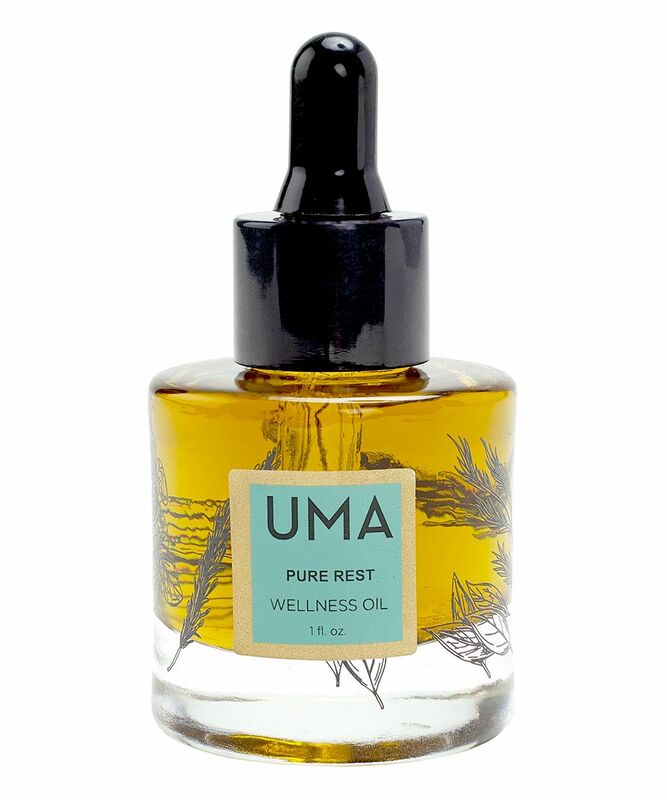 Thanks to Uma -Pure Rest Wellness OIl. When I stated using it, It help me sleep well and wake up fully energetic for another day. An oil like no other!